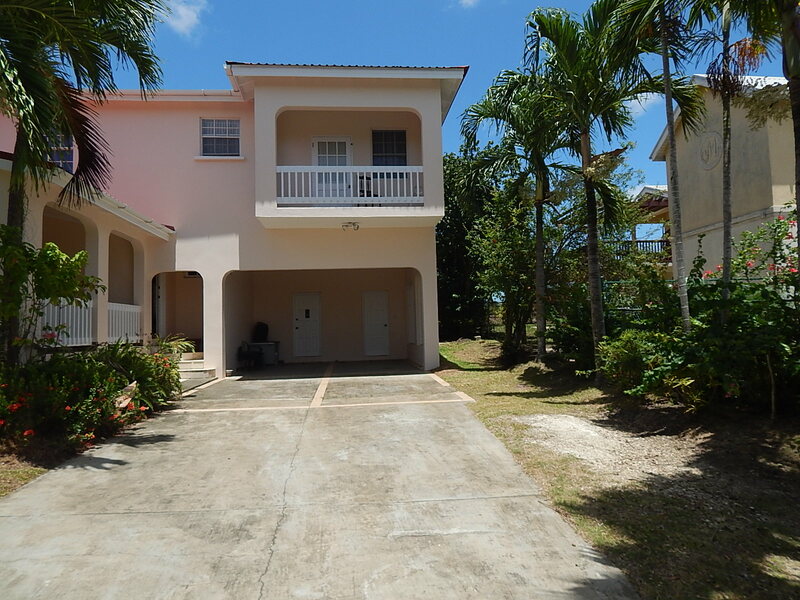 For rent, this spacious fully furnished 4 bedroom 3 bathroom house, centrally located. 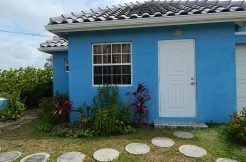 For rent this fully furnished stunning 4 bed 3.5 bath home with additional 1 bed, 1bath and home office. 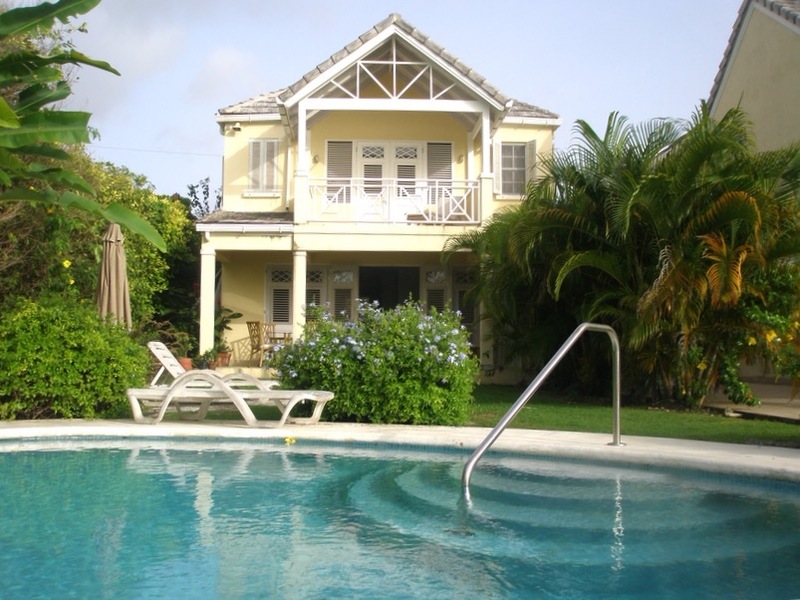 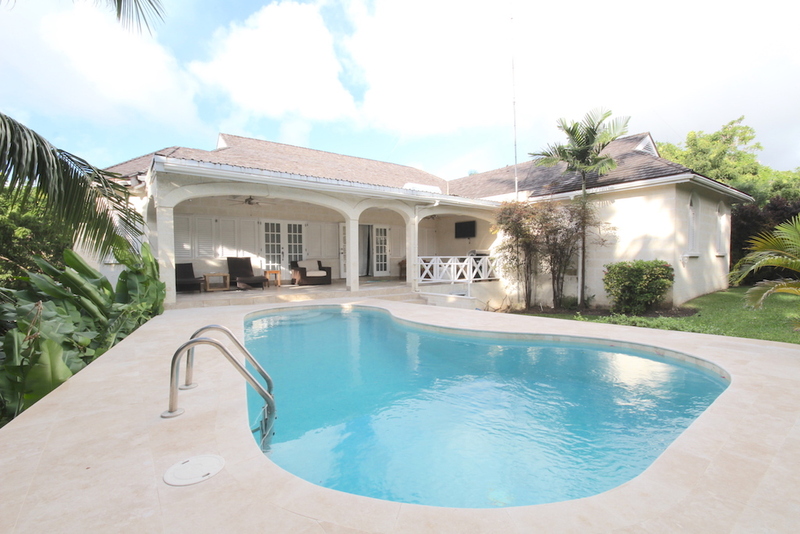 For sale two gorgeous free standing 3 bedroom, 3 bathroom townhouses with communal pool.